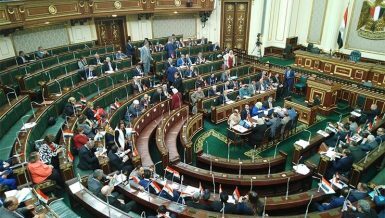 Egypt’s Parliament approved the press and media law that will regulate the work of three bodies supervising the profession, during a plenary session on Monday. The law is officially approved after one day of being amended by the parliament. The amendment came in response to remarks made by the Press Syndicate and State Council. Despite that there were 28 articles amended, members of the Press Syndicate are not fully satisfied with them, vowing to organise a general assembly to discuss the issue. 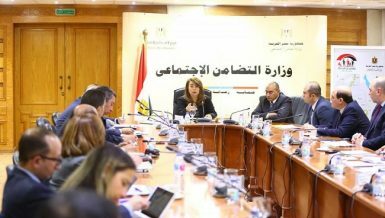 Also, a state of division appeared between members of the council of the Press Syndicate, regarding the amendments approved by the parliament over the press and media law. 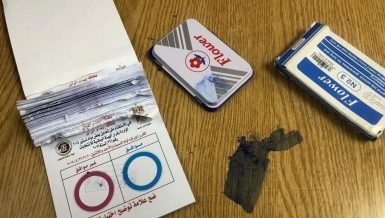 Half of the members of the Press Syndicate rejected the amendments and called for a general assembly to discuss the issue, while the head of the Press Syndicate, Abdel Mohsen Salama, and the National Press Authority praised the amendments and thanked the parliament for considering their remarks. 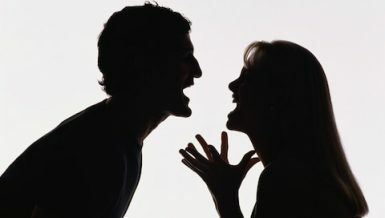 Following the approval of the demands, disputes took place between members of the council, as some believed that it is unsatisfactory and others saw it sufficient and consistent with the demands. 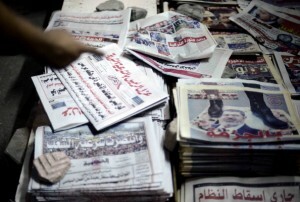 The Press Syndicate said in a statement that the parliament ignored, during Sunday’s session, most of the comments made by the syndicate, regarding some articles of the law and also ignored the remarks of Egypt’s highest judicial apparatus, the State Council, which pointed out that there are several constitutional defects in a number of the articles. 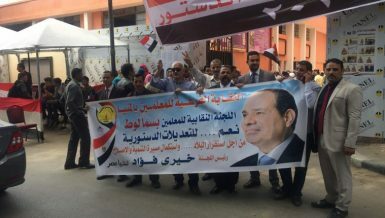 The syndicate added that the parliament did not make any changes in the articles on restricting the freedom of the press and came inconsistent with the constitution and threatened the independence of the national press institutions. 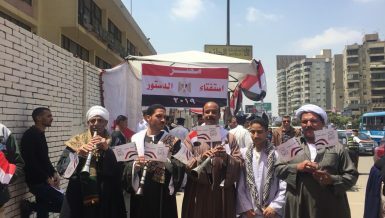 While Salama thanked on Sunday President Abdel Fattah Al-Sisi for supporting press freedom, saying that this support has helped to resolve a dispute between the parliament and the syndicate on newly approved laws regulating the press and the media. He also expressed appreciation for the parliament and Speaker Ali Abdul Aal, as well as the parliament’s culture and media committee, for responding to most of the notes and suggestions presented by the syndicate about controversial articles in the new law. 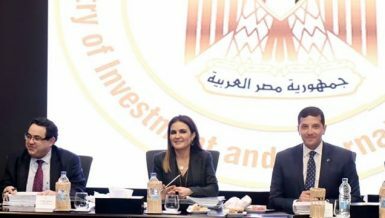 The press and media law, which includes regulation for the National Press Authority, National Media Authority, and Supreme Media Council, were preliminarily approved earlier in June. Since then, controversy has stirred among journalists over the validity of articles of the law. 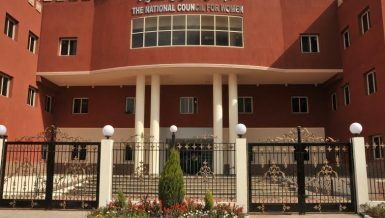 The syndicate’s council said the parliament did not change formulation of the article that stipulates granting the Supreme Media Council the right to “cancel, consolidate, and confiscate press institutions,” which opens the door to the privatisation of national institutions and dismissal of hundreds of workers. 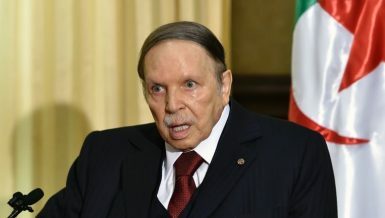 It also added that the article related to the retirement of journalists, which stipulates that age will be decided by the Supreme Media Council, which experts believed will open the door of favouritism and wasting real competencies in press institutions. The syndicate said the amendments are not satisfactory, as articles that give powers to the Supreme Media Council, such as 4, 5, and 19, are still not amended, as they will allow it to prevent the circulation and withdrawal of licenses and blocking public and personal sites, which undermines the essence of the profession and its independence. As for Article 12, it has been amended to allow permits only in places where photography is prohibited, after it stipulated that journalists should get a permission from the Supreme Media Council before attending conferences and public meetings, conduct interviews with citizens, and take photographs in public areas, where photography is not prohibited. 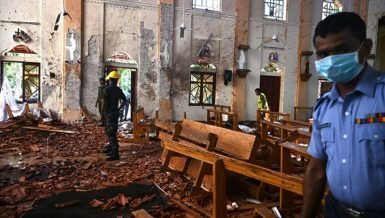 The syndicate commented on this by saying that this article left the identification of places to an unknown entity, which restricts the task of the journalist, making it impossible to practice the profession freely. Article 29, which was believed to return per-trial detention against journalists, is amended to be consistent with constitutional Article 71, which stipulates that no sanctions may be imposed against freedoms. However, the syndicate said that the article still will lead to possible interpretation of the investigative bodies. Members of the Press Syndicate council called for the enforcement of its law and to respond, during a meeting on Tuesday 17 July in an attempt to answer requests of hundreds of colleagues for an extraordinary general assembly to declare a clear position on the press law. The signatory members are Gamal Abdel Rahim, Mohamed Kharaja, Hussein Al-Zanati, Mahmoud Kamel, and Mohamed Saad Abdel Hafeez. 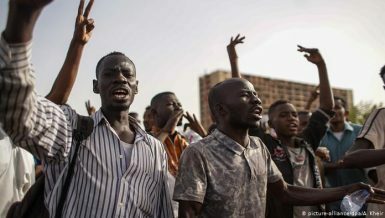 These members stressed that they have tried over the past month to communicate with the parliament to reach amendments to the texts of articles that clash with the constitution and the public interest, adding that the amendments presented were disappointing, therefore it led them to opt for a general assembly for clarification. They further demanded the press community to pay attention to what is being waged against the profession, especially after the issuance of statements from its associates welcoming what happened. Previously, the Press Syndicate was the first to announce its remarks against the law, pointing out several articles that they believe do not align with the constitution, which guarantees the freedom of expression, and that they were invited to attend the discussion of the law. Later, the State Council released a report noting the unconstitutionality of some articles. 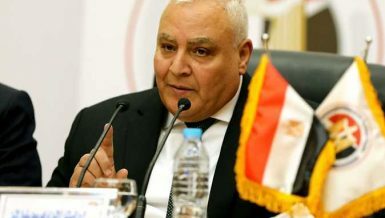 On Thursday, two deputies of the Press Syndicate, Ibrahim Abu Kela and Khaled El-Meery, met with the head of the parliamentary media and culture committee, Osama Heikal, to discuss the remarks of the syndicate over the law and how it could be amended. Heikal said in press statements that there was a complete consensus between the parliament and the syndicate over most of the comments. 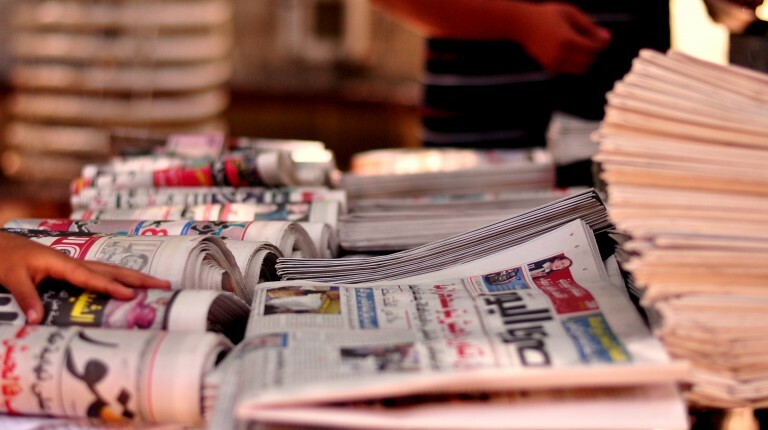 Will Egypt’s new media law bring back objectives of ministry of information?